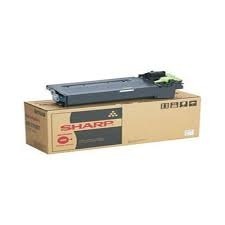 We manufacture and supply quality digital copier toner for all leading digital copiers. Due to rich industry skill and experience, we have been accomplished to provide our valued customers the best quality range of Photo Copy Toner Powder. Widely demanded for printing machines, this Copier Toner is best in quality and can be used safely for longer time. This toner is quality approved by professionals. - Copy originals up to 11 x 17"
We are Whole sellers for Toners for WC 7425/ 7428/ 7435/ 7445. Single Colors are also available. 100% Original and Genuine Toner.